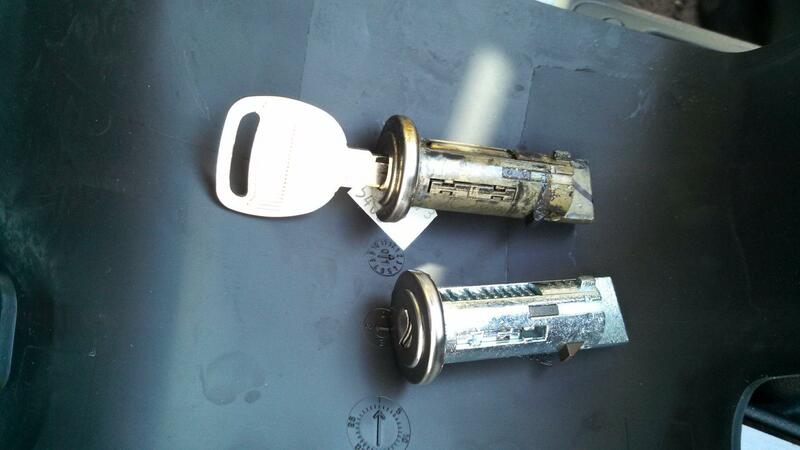 We Will Fix Your Commercial Locks! 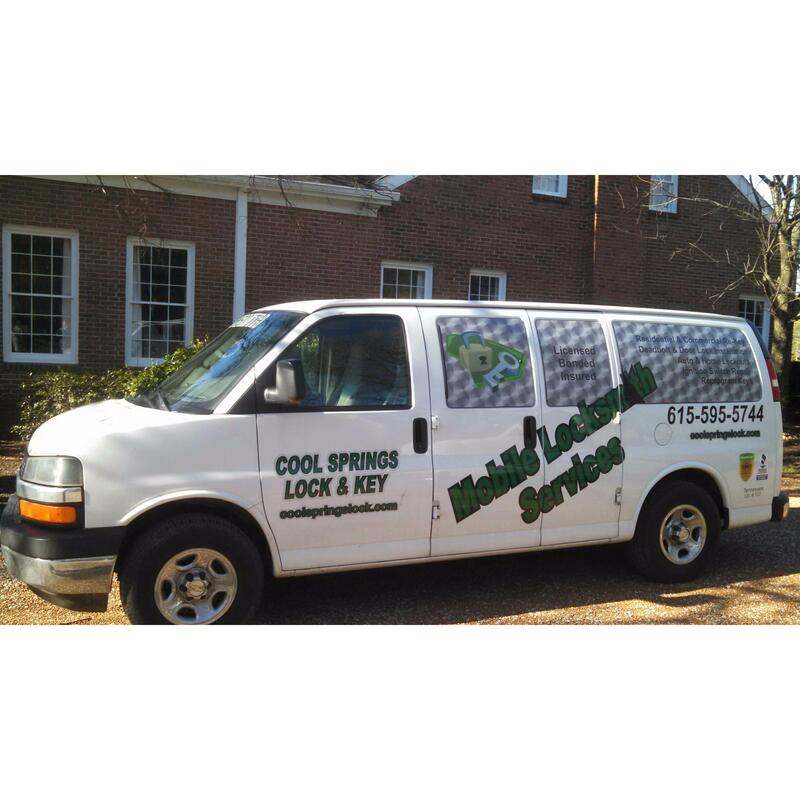 We were established in 1998 to provide locksmith services to the Franklin and Brentwood area residents. 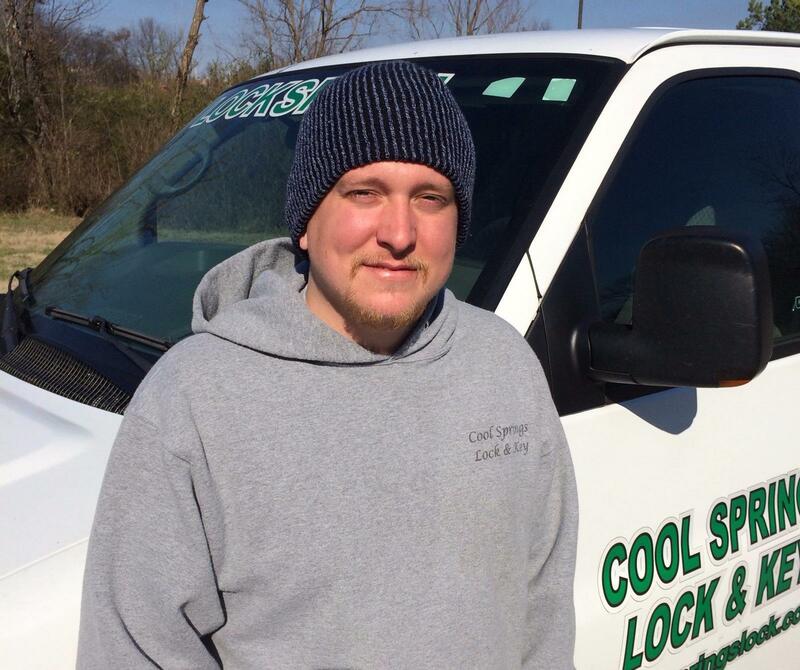 Locally owned and operated we provide traditional locksmith service and repair to those who need it now. 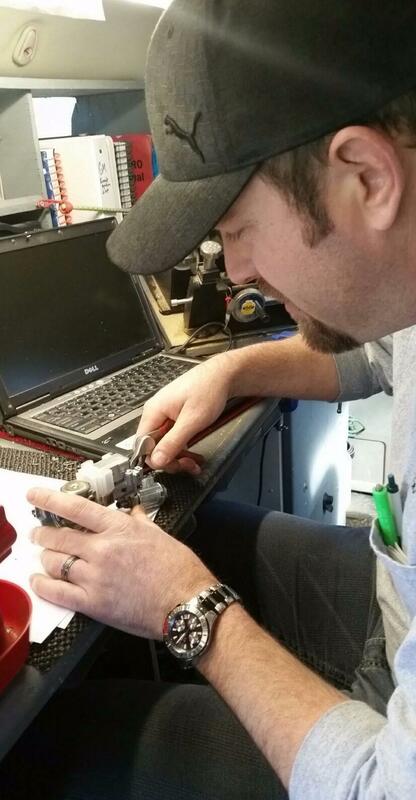 Our expert technicians specialize in home, business and automotive lock and key solutions. If you're ever in a locked out situation, don't hesitate to call, a locksmith technician is here to assist you. 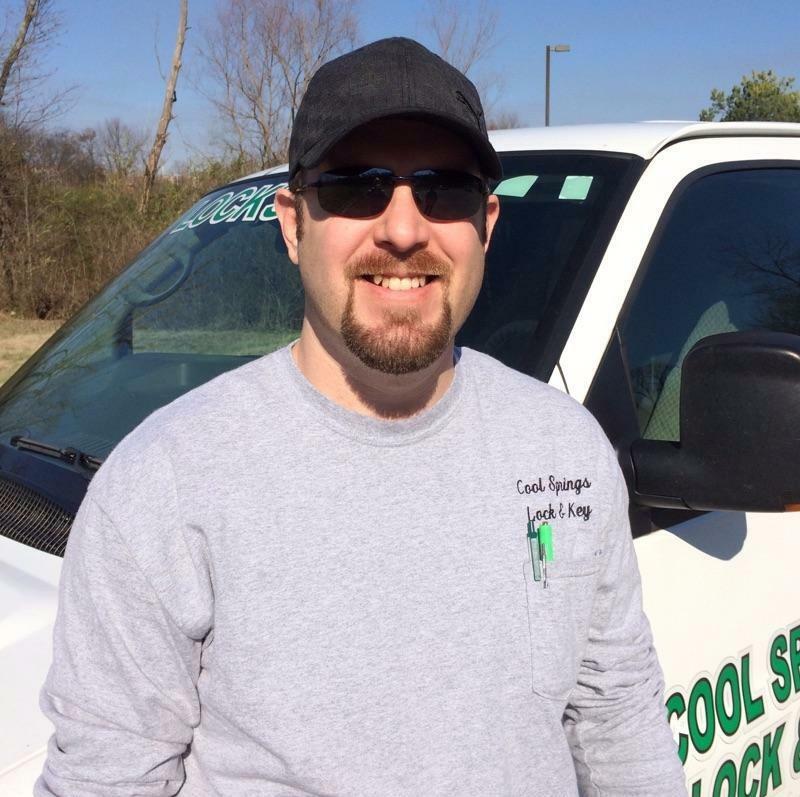 Call today and get a locksmith specialist near you! Currently there are no reviews for ' Cool Springs Lock & Key '.